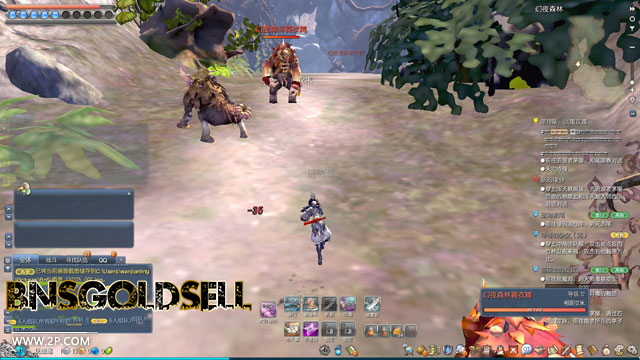 Since Blade & Soul released, there have been millions of accounts created to play this game. 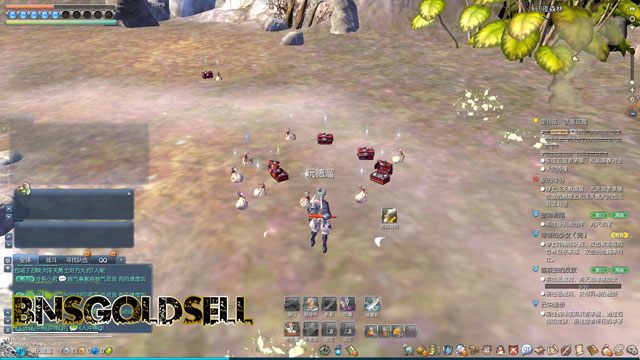 When you level up to 15, you will find Blade and Soul gold is in great need. 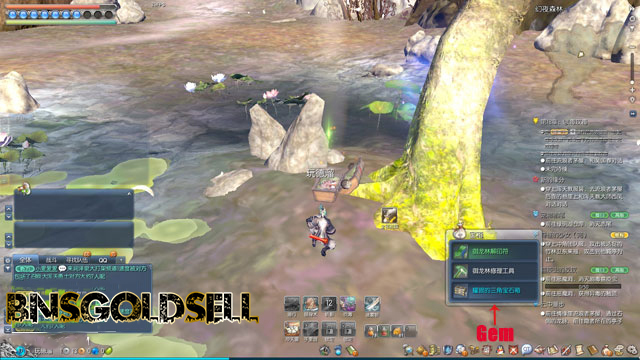 There are a lot of players who want to know how to make more Blade & Soul gold. Some of the common ways are auction house, solo dungeons and sub professions. 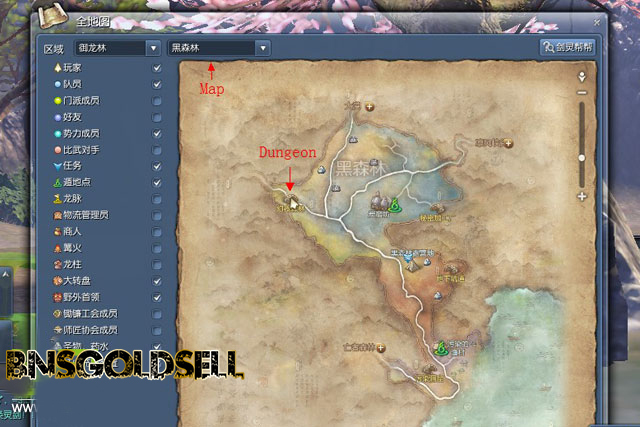 This guide is to teach players how to earn Blade & Soul gold by solo dungeons before level 20. Firstly, it is suggested you enter Dungeon - “Magic Night Forest” located in Black Forest. You can get abundant odds, ends and spoils here and then sell to NPC in this dungeon. 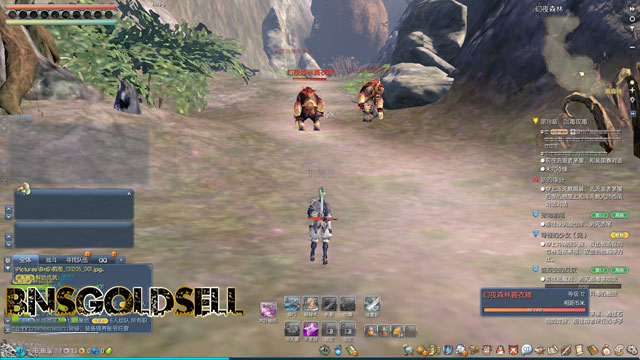 It is easily to earn 20-40 copper coins by completing this dungeon each time. Then, it is suggested you choose a class that has AOE skill, such as Destroyer, Force Master or Lyn Blade Master. It is effective to pull all the monsters to the end of dungeon and kill them together. When your health is below 50%, use potion of healing. Usually, it takes a potion each time. There are many yellow brass weapons in the spoils that can be used to feed your weapon. Each time it takes one copper coin to feed yellow brass weapons. Also, you can sell them in the Auction House by about five copper coins. I have to mention that “Locking In The Long Arms” which is a good spoil. It is necessary for Breakthrough Stage. 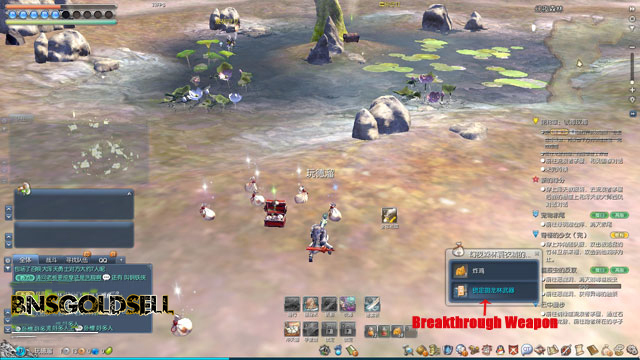 When it reaches to Grade 5 - max level, a specific grade is needed to upgrade it to Grade 6, which is the so-called Breakthrough. There are also many keys, talisman, Bo-pae and gems in the spoils. 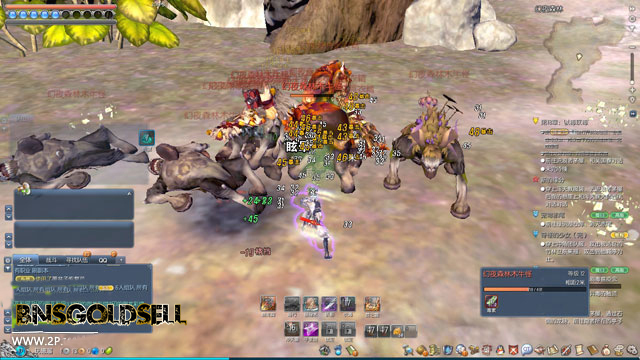 Therefore, this dungeon is a must-go one if you want to acquire Blade and Soul gold and materials in BNS.